What a weird week it was for TTR. The Crusierweight Championship #1 Contender’s Tournament came to a close on 205 Live, with a somewhat unexpected result. 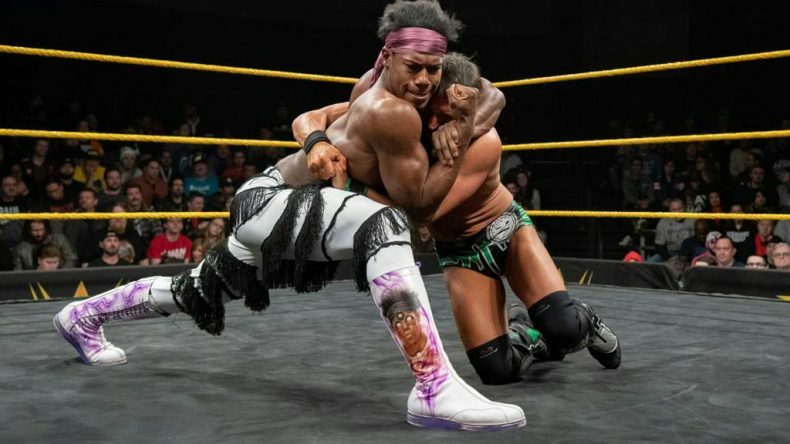 NXT saw five superstars battle it out to see who will face Johnny Gargano for the vacant NXT Championship at TakeOver: New York. On NXT:UK…well, let’s just say we discovered something about that program this week. Our classic match was JUSHIN THUNDER LIGER vs. ULTIMO DRAGON! We also talk about some news, and wish Marianne a Happy Birthday!